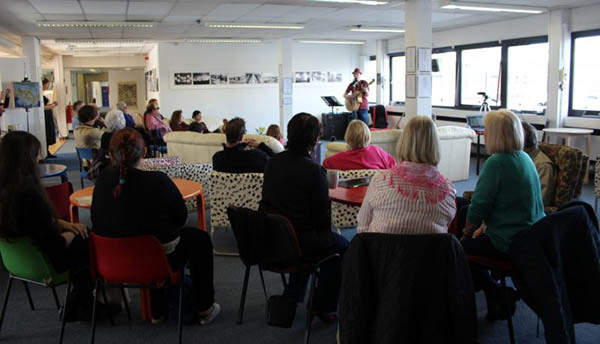 Not-for-profit community arts centre in the heart of Corby. We are a local charity committed to enticing raw talent, nurturing creativity and helping people to flourish. We are a centre for creativity and openness for visual, tactile and sonic artists of all ages and abilities. We collaborate with other local charities and community interest companies to encourage creative expression and we showcase amateurs and professionals alike. We frequently schedule open events for exhibitions of arts and crafts. 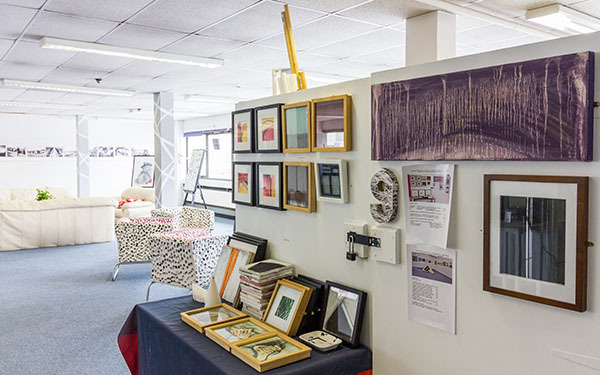 There are opportunities to speak to artists and to buy their work. 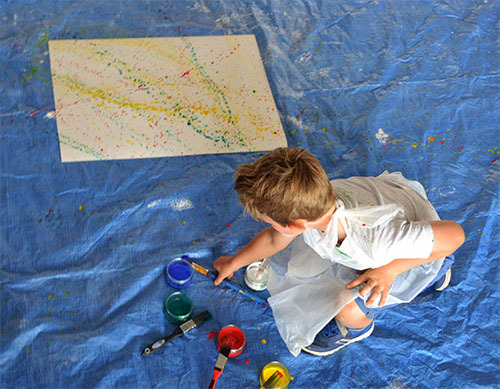 We host regular workshops and classes and provide a creative art space for children. Gaze at an inspiring variety of exhibitions produced by local artists. Come and show your support. Fancy getting your hands dirty and improving your artistic skills? Then come along to one of our workshops. Feel like socialising? 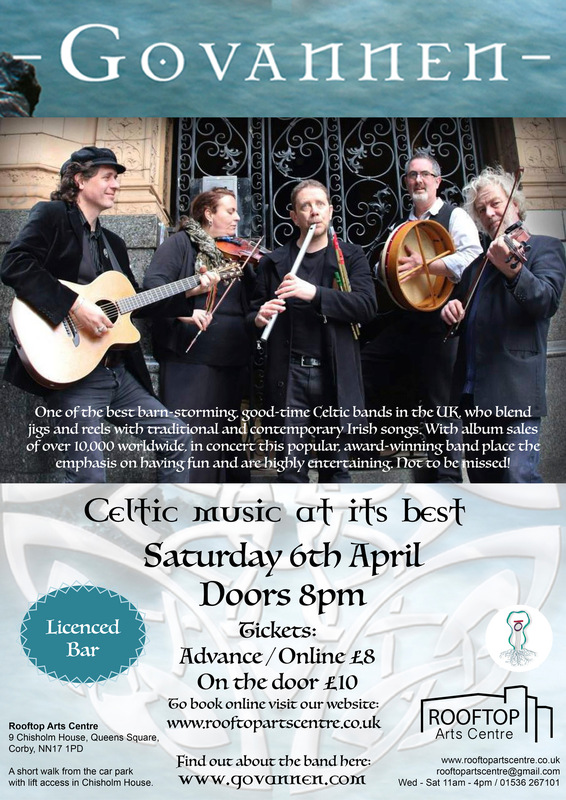 Our public events are community organised. Come for a mingle and meet new people. MODERN & LARGE SPACE SUITABLE FOR VARIOUS ACTIVITIES. 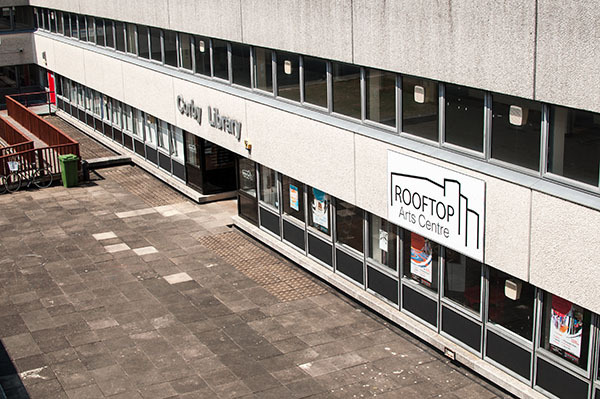 The Rooftop Arts Centre is located in Corby town centre. 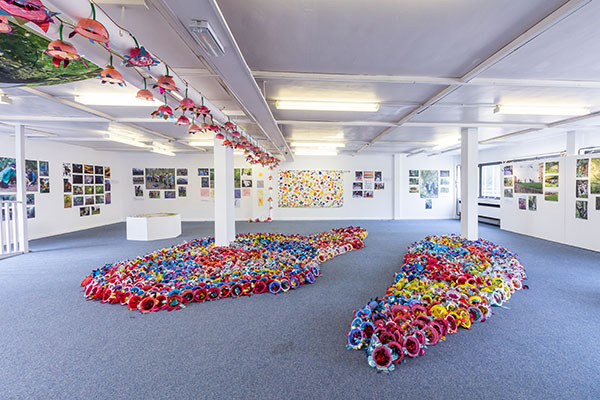 It features a choice of five flexible exhibition areas and 16 individual studios. It is a convenient venue for meetings, workshops, screenings and photo shoots and more. The venue is accessible with a lift and a service lift suitable for moving large materials. GET OUR UPDATES ABOUT UPCOMING EVENTS, WORKSHOPS, AND EXHIBITIONS. We send occasional emails about our upcoming events and exhibitions including news from our resident artists.